We're giving you a chance to upgrade your audio game in one fell swoop. First, say goodbye to wires if you haven't already. 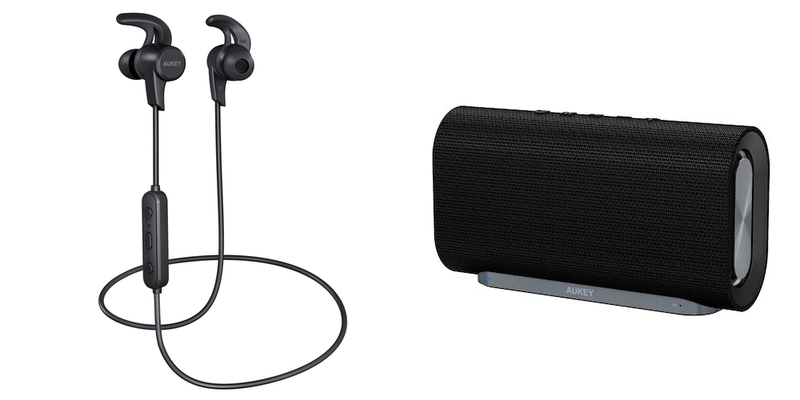 Next, you get two wireless audio devices that aren't just wireless, but good in their own right. Even better is that if you aren't the giveaway type, we have a coupon to give you a $10 discount on the speaker and $8 off the headphones. What's waterproof, great sounding, affordably priced, and shaped like a flying saucer? 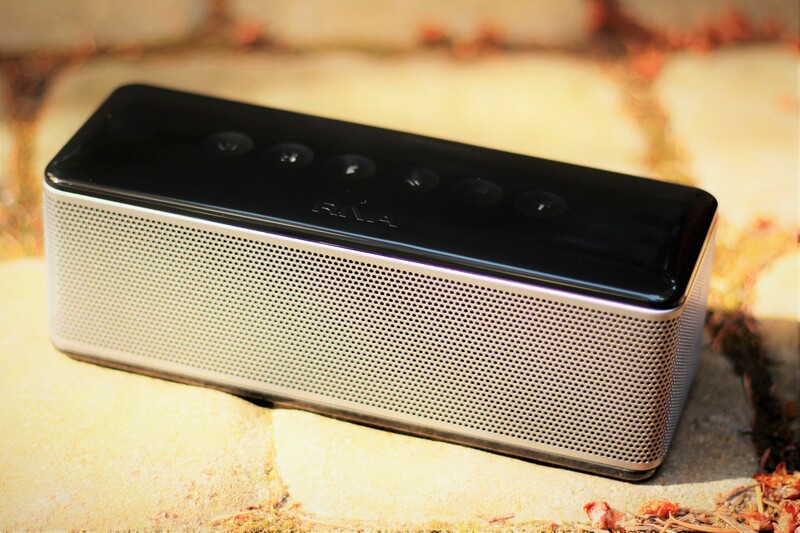 The UE Roll Bluetooth speaker, which is currently on sale at BestBuy for $45, the lowest price I've seen for it yet. The Roll is an awesome little device, with a surprising amount of punch for its size and a form factor that makes it easy to carry in a backpack or purse. I reviewed the Roll 2 earlier this year and was very impressed. It's one of my go-to speakers any time I travel due to its impressive sound, portability, and durability. The model on sale today is the first gen Roll, but it's nearly the same device as the Roll 2. Amazon's Alexa voice control assistant is undeniably slick, but the initially limited availability and high price of the flagship Echo device kept it out of the hands of a lot of people. New Alexa-powered gadgets like the Echo Dot and Amazon Tap have lowered the barrier to entry, but the real opportunity is in devices that license Alexa for use on other hardware. 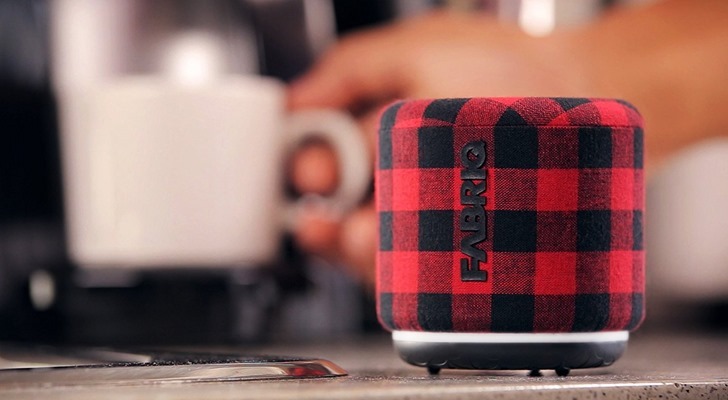 Such is the case with FABRIQ, an inexpensive wireless speaker that works with Alexa out of the box. I've had my eye on JBL for about a year now, ever since Cameron (we miss you Cam!) reviewed the company's Xtreme and Flip 3 speakers and came away more than impressed. Cam knows his music and sound, so his recommendation stuck with me until I spotted the speakers at a local reseller and thought I'd ask the customer rep to test them. The sound quality, clarity, and volume blew me away. But my main holdout for purchasing any JBL speaker was the lack of Google Cast integration. I know the Chromecast Audio exists, but I'd rather have something with the feature built-in, to avoid more unnecessary wires. Since I took over audio reviews at AP from Cam, I have been asked to share my opinion on speakers from dozens of brands. One brand that pops up often in these discussions is RIVA. 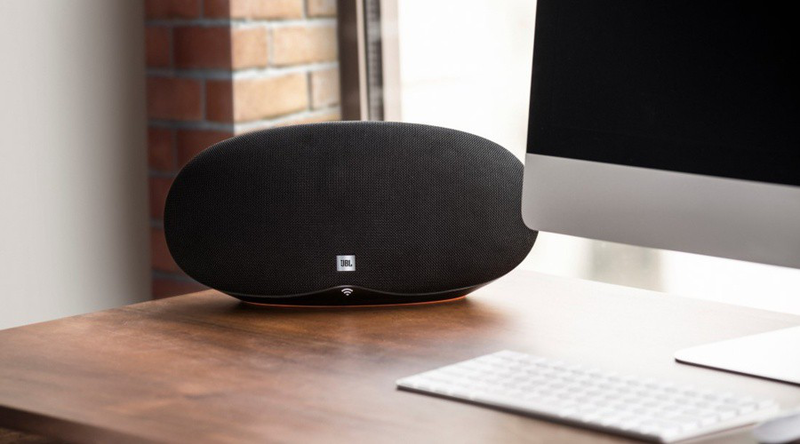 I hadn't heard of the company before so I did some research and discovered that the newcomers to the portable audio industry are building speakers that are turning heads (or maybe just ears) with their smooth sound and sophisticated styling. I asked RIVA to send me one of their speakers to check out, and they obliged, so today we'll take a look at the newest speaker in their lineup, the RIVA S ($250). 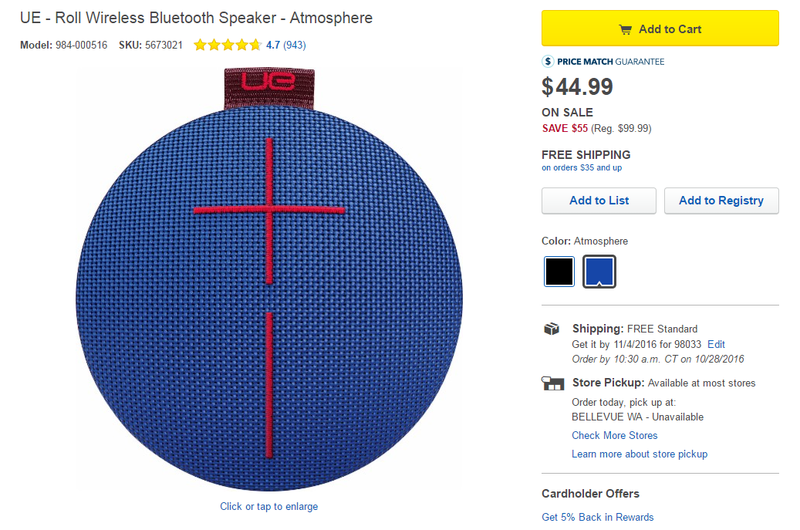 [Deal Alert] JBL GO Ultra-Portable Bluetooth Speaker On Sale At 50 Percent Off - Pick One Up In Time For Father's Day For Just $20 After Coupon. It's no secret that we like JBL's speakers here at Android Police. Rich audio, sharp looks, and solid value make JBL's product line one of the best in the business. Today one of the smallest members of JBL's lineup, the JBL GO, is on sale for half off its retail price of $40 on JBL's own website. Yes, you mathematical geniuses, that means it's only 20 bucks. 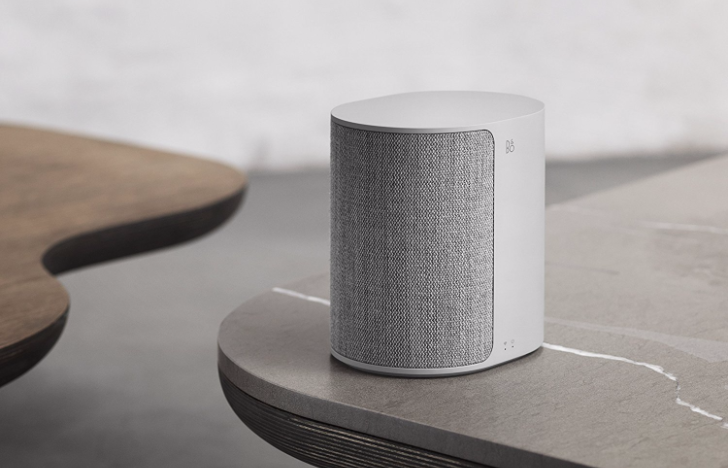 The JBL GO comes in eight different colors (pictured above) from which you can have your pick as they are all currently available. The pint-sized speaker measures 1.2 inches x 3.3 inches x 2.7 inches with five hours of battery life. A long time ago, Sony Electronics had a reputation for stubborn adherence to its own proprietary formats. Back when the iPod was just an MP3 player, Sony was still trying to promote its own ATRAC standard that was only available on its own hardware. ATRAC itself was a descendant of MiniDisc, another semi-proprietary format that tried to usurp the CD... not long after Sony had lost the BetaMax war. The company doesn't always lose - Blu-ray is a notable exception - but it doesn't learn very quickly, either. It looks good, it sounds great, it's water-resistant, and is available in all sorts of sweet color combinations. What am I talking about? The Logitech UE Boom 2, one of the best portable Bluetooth speakers on the market. At least according to Cam, but he doesn't work for AP anymore, so we may not be able to trust him (I'm kidding, we can still trust you Cam, I'm just a little bitter). The speaker was on sale a little more than a month ago for $167, but there were only two color options to choose from at that price. Today it costs just $150 at Amazon and you can choose from ALL THE COLORS! The UE Roll may be the most diminutive member of UE's proud Bluetooth speaker family, but it's also the most portable. Weighing in at just 11 oz, the Roll punches above its weight class with surprisingly loud and clear audio for such a low profile device. In addition to sounding great, the Roll also is waterproof and has a permanently attached marine grade bungee cord that you can use to hang the speaker on things. Things like your backpack, skateboard, dog, or the side of your head (if you buy two, you can put one on each side of your head for true stereo sound).